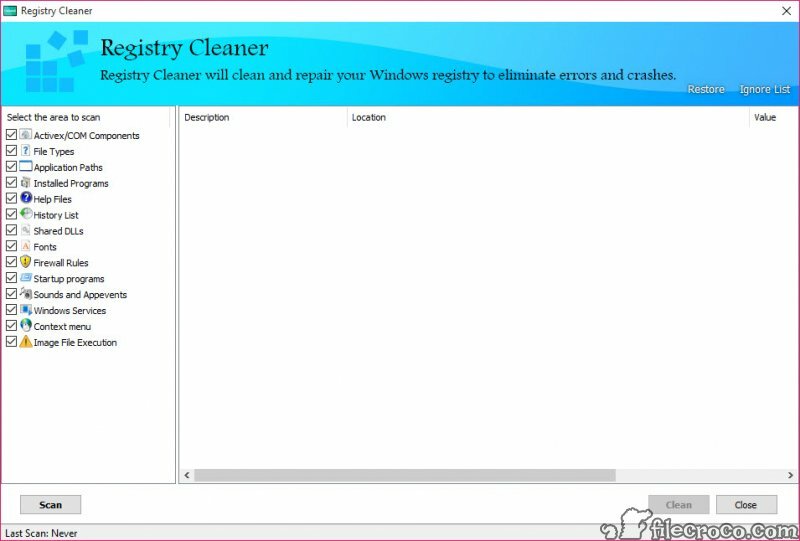 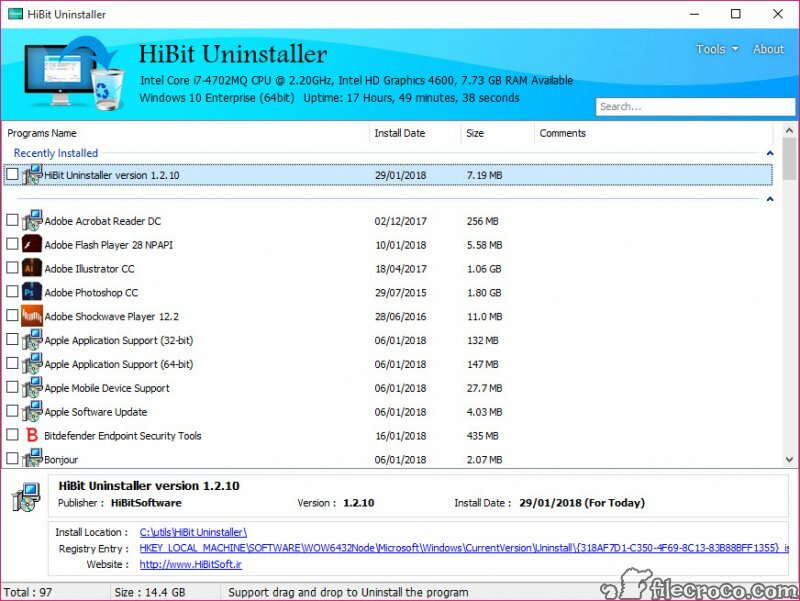 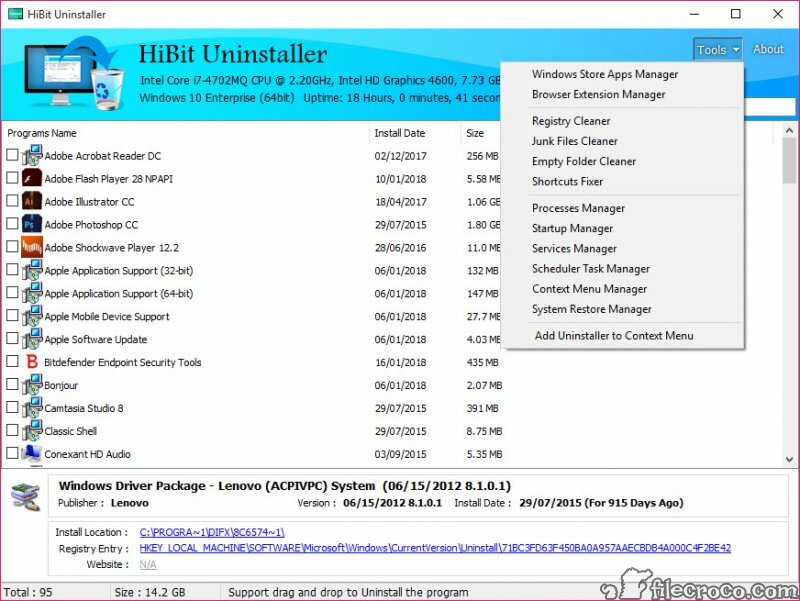 HiBit Uninstaller is an excellent software utility that lets you completely uninstall any program from your Windows computer. 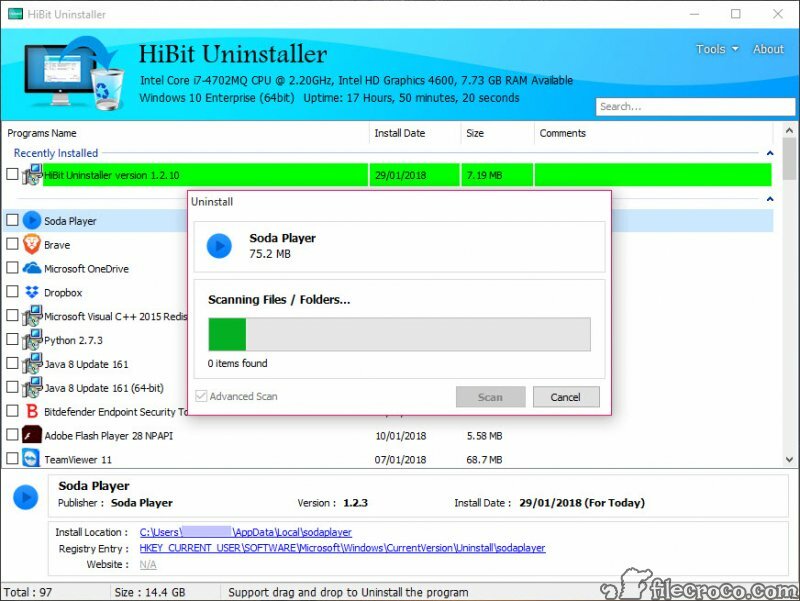 You can sort the software by name, install date, size and comments. 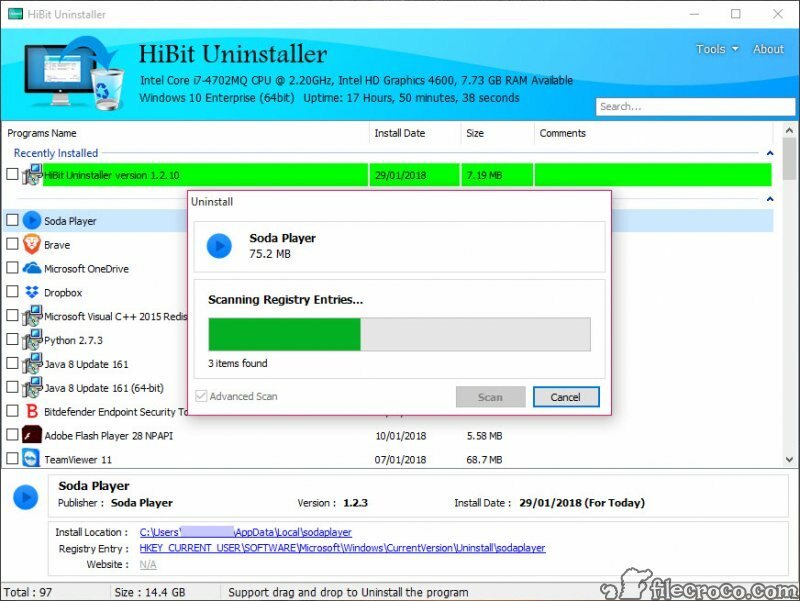 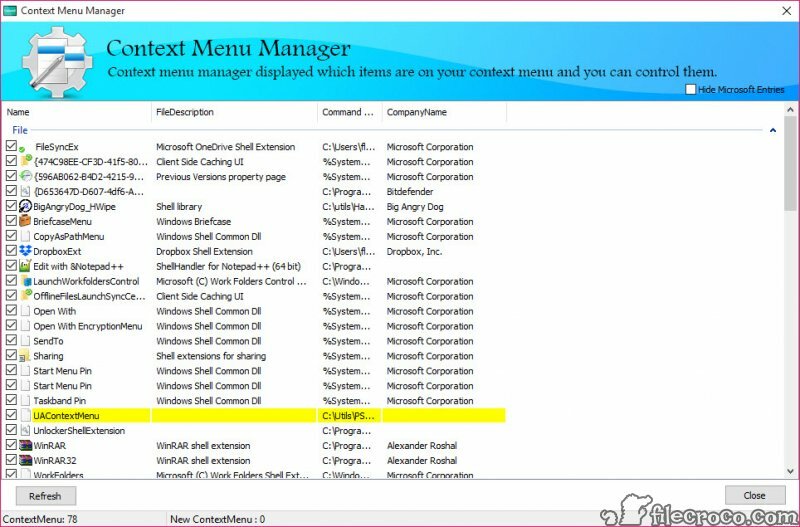 Choose the software you want to uninstall, right click on it, and you can uninstall it, modify it, forcefully remove if the program does not get removed using the standard uninstall routine and delete the entries. 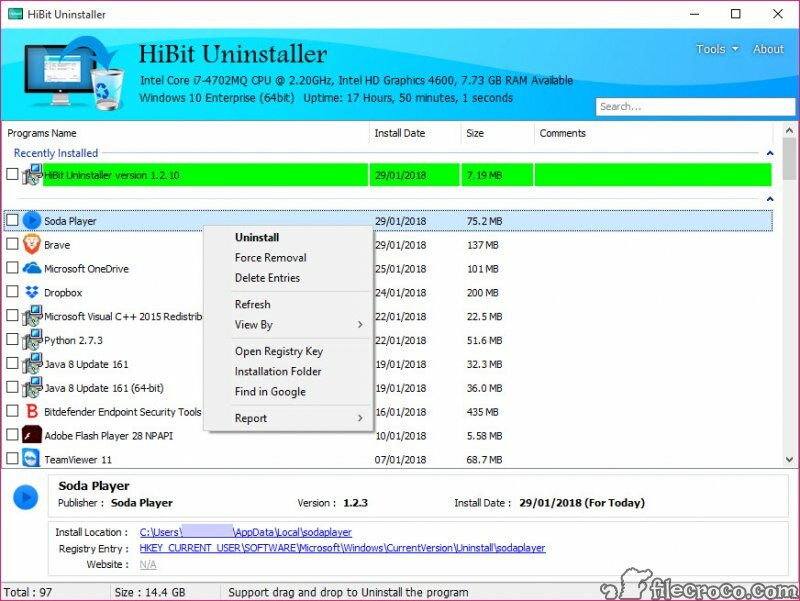 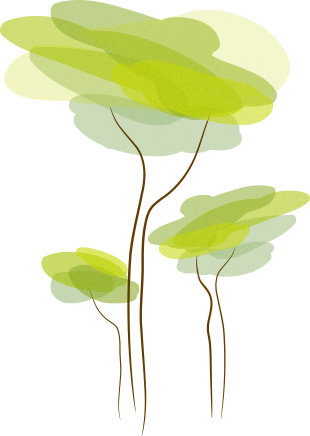 All in one, HiBit Uninstaller is not only a software removing tool, as its name suggests, but a freeware utility that any user should have on its PC to be in control.